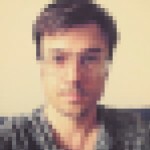 Bridging gaps in software engineering literacy for non-technical people. Ron Whitman is a web technology consultant with 15 years in the business as a programmer, strategist, UX designer and anything-web-related go-to guy. 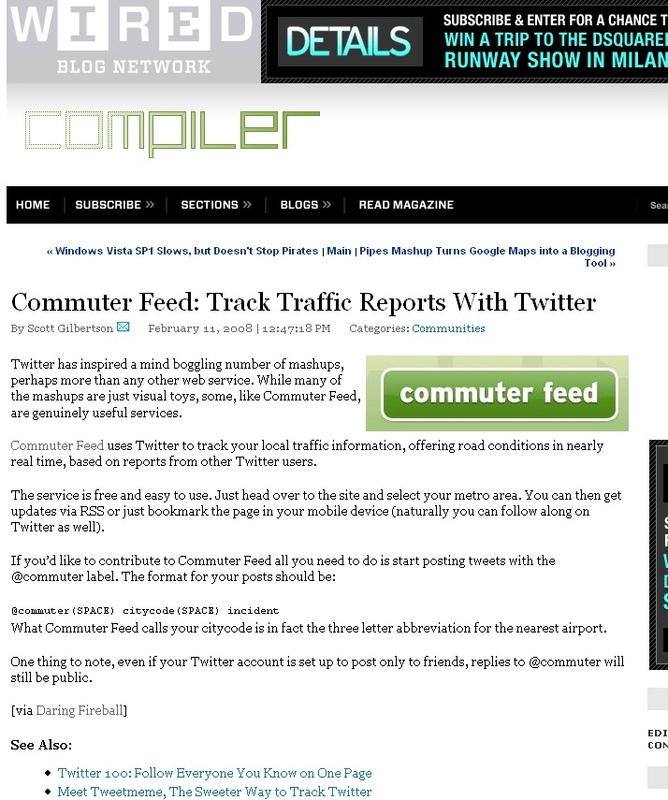 Commuter Feed was started in a brainstorm inspired by the then-brand new Twitter API in 2007. When I first saw Twitter and their new API, I was immediately inspired by its potential to affect positive real-world real-time change. I’ve always had a penchant for issues surrounding transportation, and though I was living in Los Angeles at the time, was still inspired by the infuriating problem of delayed trains that I had experienced while commuting to school on SEPTA in Philadelphia several years earlier. While today many transit authorities have made huge leaps in realtime status updates, in 2007 there was very little information available publicly when your train was delayed. 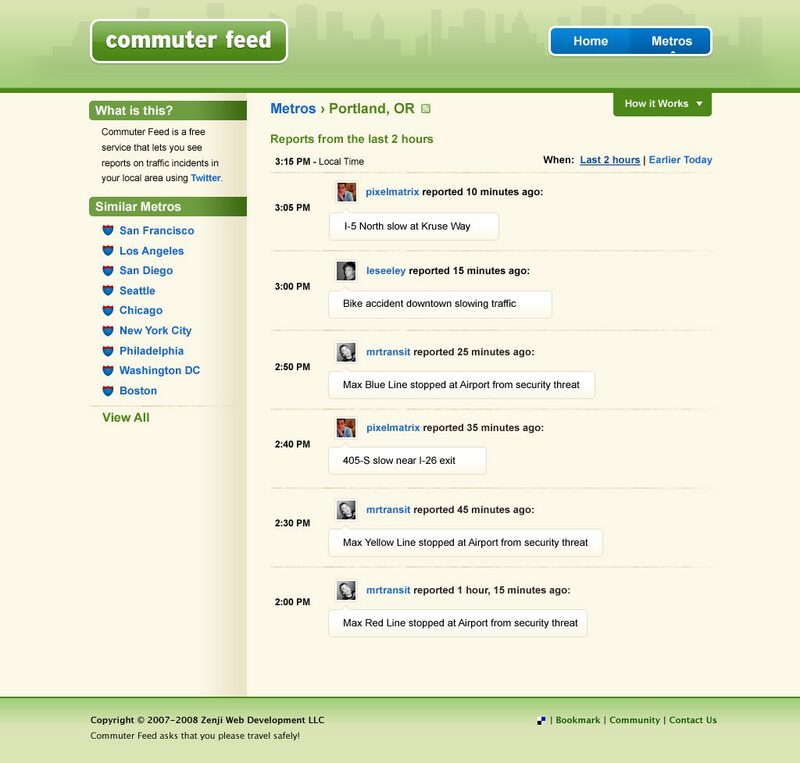 Commuter Feed in its original vision was to help urban commuters know when there would be interruptions of service in any method of getting to work and give them a central place to check for updates before leaving to or from work. This was just before the mobile revolution, so SMS and browser based apps were the way to go. But of course I lived in Los Angeles, where no one rides a train. Soon all my conversations with potential users revolved around traffic and so Commuter Feed ended up being mostly about traffic updates. (Which, as dutifully reported in the press, was somewhat of a texting-while-driving hazard, a danger that at the time was just being exposed by the media). The idea was scratched out as wireframes in Illustrator in a few hours, and then handed over to my friggin brilliant designer at the time, Josh Pyles (formerly Pixelmatrix Design, now at Facebook). Josh knocked it out in a few days, and since I was a little too busy to write the source for the app at the time I handed it over to the excessively talented Ben Homnick (formerly Azure Interactive, now running social startups out of Taipei, Taiwan) who built the app with the bleeding-edge pre-1.0 Django framework. At the time Twitter and the API was a little limited (hash tags didn’t even exist yet!) so we had the brilliant idea of updating your city by an identifier that everyone could recognize. We opted for airport codes, as they are short, unique, well documented, and most folks living in a major city could remember them without much effort. This system proved really successful, and was very effective at launching the service around the world at once (though today if I was launching any type of app along these lines again, I would probably expand city by city instead of worldwide). 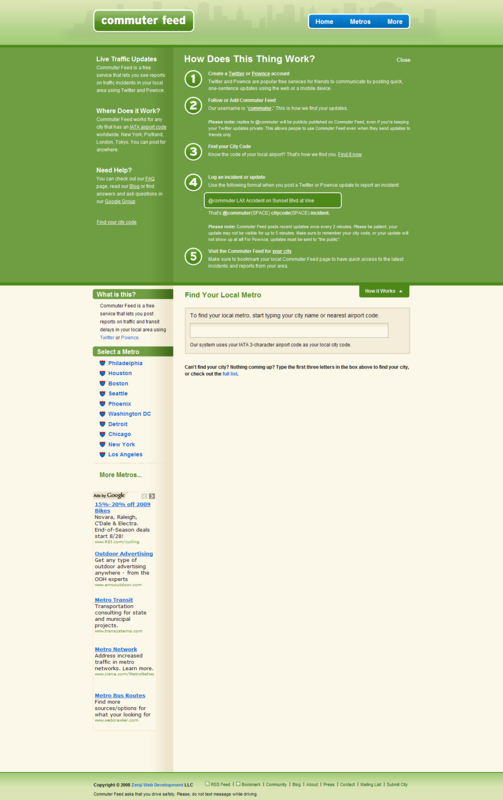 Commuter Feed officially launched in February of 2008. In order to seed the platform I hired some “traffic reporters” off of oDesk, to fill up the feeds with publicly available traffic info for various major cities around the world. We also imported RSS and Twitter streams for some cities where it was available, to keep a good stream of content flowing. In order to promote Commuter Feed I had a brilliant plan (which I later learned is called “blogger outreach”). I found all the top-followed people on Twitter (all tech bloggers back in those pre-Oprah days) and contacted them via email and said, “Hi I want to get the opinions of top Twitter users on what you think of this app.” Interestingly enough I wasn’t into tech blogs at that time, and so I ended up emailing people like John Gruber and Veronica Belmont without knowing who they were, just that they had high follower counts! They liked it, and they blogged and Tweeted it. I did this for about 50 folks and most of them latched on in the first 48 hours or so. It made most of the big tech blogs and has been making the rounds of “how to deal with traffic with social media” type lists for years now. Commuter Feed had an excellent launch spike and acceleration out the gate. The platform was quickly flowing with traffic and transit reports. However, there were some fundamental problems with the big picture that resulted in a rapid dropoff. Namely that individual citizens are unreliable at reporting traffic, and that solving for quality and consistency was a major challenge that I didn’t have the bandwidth or funding to achieve. Commuter Feed proved to be more novelty than utility. Shortly after, iPhone apps began to explode, and was quite obviously the better platform for this type of service. Since I had absolutely no experience with fundraising and didn’t have any really compelling business model behind Commuter Feed it quickly fell into decline. The community was still moving along, though retreating, however it was holding strong in some international cities with weaker infrastructure for traffic reporting services, particularly in Latin America, Eastern Europe and Southeast Asia. After about a year or two of trying to maintain the app, and even some effort from Ben to stabilize the code base and migrate the app to a new host, it was clear there wasn’t much reason to invest any more effort into Commuter Feed. I made an attempt to sell it, without much success (no revenue and a slowing community does not make for a good buyout prospect), and we decided to just leave it up as a portfolio piece. It’s been a great run, and I’m actually quite amazed at how long Commuter Feed has stayed alive without any real human support. Outside of rebooting the server once in a while, it’s been on autopilot for years – a real testament to the sound engineering work that Ben put into the original Commuter Feed source code. Unfortunately about a week ago I realized that the server crapped out a while back due to my host’s datacenter migration issues, and I don’t have the bandwidth (or even the SSH keys) to figure out the issue. And so today I announce that the plug is being pulled for good. Commuter Feed, you have a place in Twitter and traffic reporting history and will always be remembered (well, by me at least). Goodbye Commuter Feed, we hardly knew ye.